USTA Southern 2016 Educational Merit Award recognizes Shelby Rhyne and our growing tennis community in Rockingham County NC. 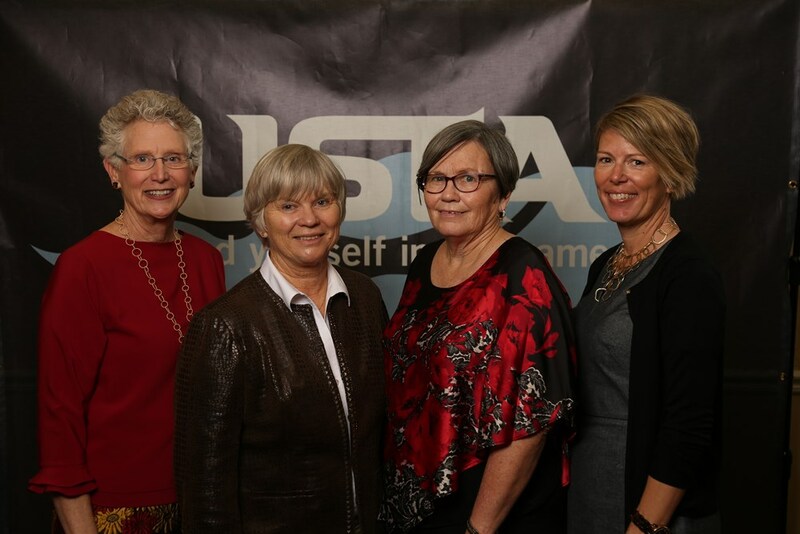 Twenty-seven winners will be recognized during the USTA Southern Annual Meeting at the Atlanta Perimeter Marriott Hotel, scheduled for Saturday, Jan. 21, 2017. Text from presentation: The Educational Merit Award recognizes an individual who has developed an outstanding tennis program providing leadership and inspiration to Juniors. This year’s recipient is Shelby Rhyne from Madison, NC. Upon moving to North Carolina in 2014, Shelby recognized a need for tennis programming within Rockingham County. 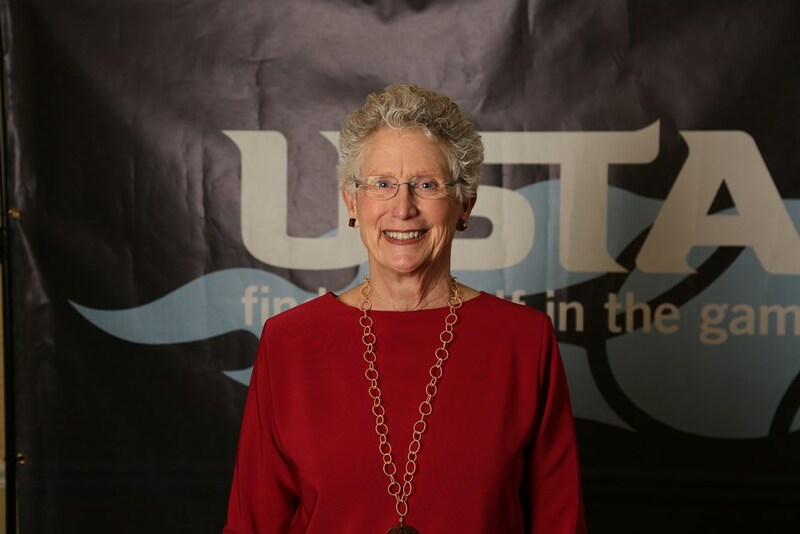 Since then, Rhyne has devoted her time to founding and directing the Rockingham County Tennis Association. 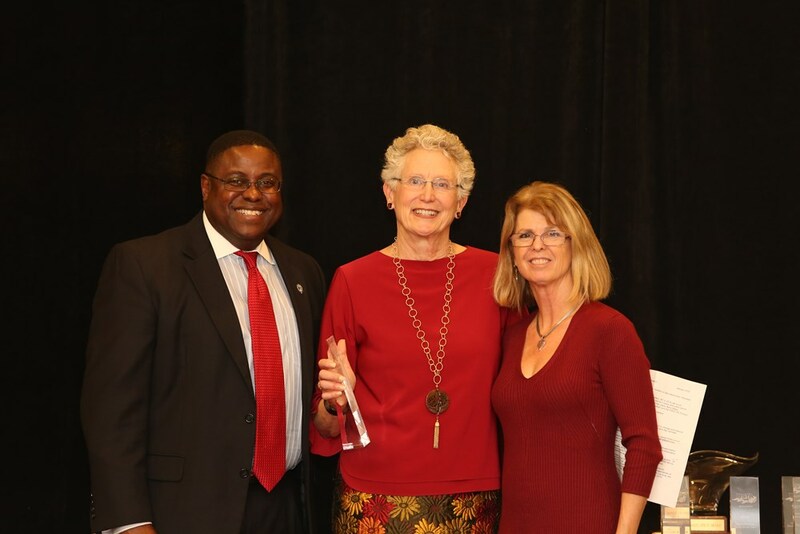 Through this CTA, she has gained funding and support to resurface community tennis courts, designed and implemented after school tennis programs within several Rockingham County schools and established other youth tennis programs such as Junior Team Tennis and Tennis Apprentice. In all her pursuits, Rhyne has built from the ground up. In just two years, Rockingham County has gone from no tennis programming to a growing tennis community. Shelby is continually working to make Rockingham County’s tennis community bigger and stronger. Well done, Shelby!